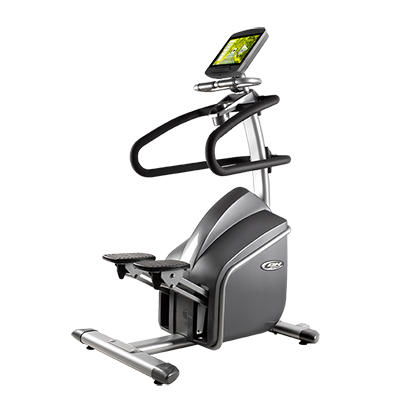 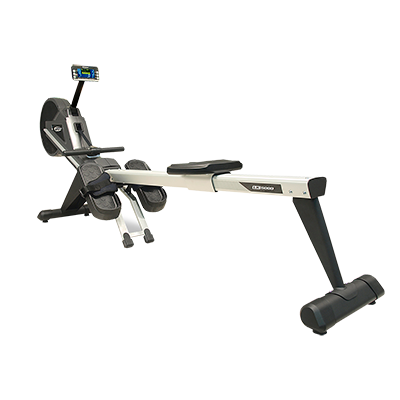 The BH Fitness cardiovascular machinery is designed to improve the experience for users. 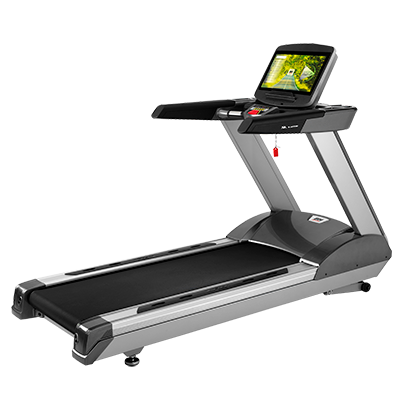 Functionality and durability go hand in hand to create attractive machines which satisfy any user’s needs. 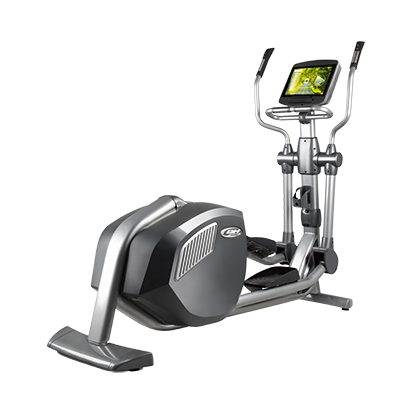 All the cardio machinery is designed for an easy and comfortable use that can be adapted to any user´s needs. 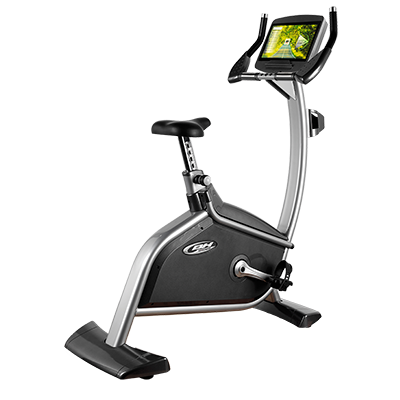 The BH cardio machinery offers a complete cardio training with the best fun and entertainment during the exercise.